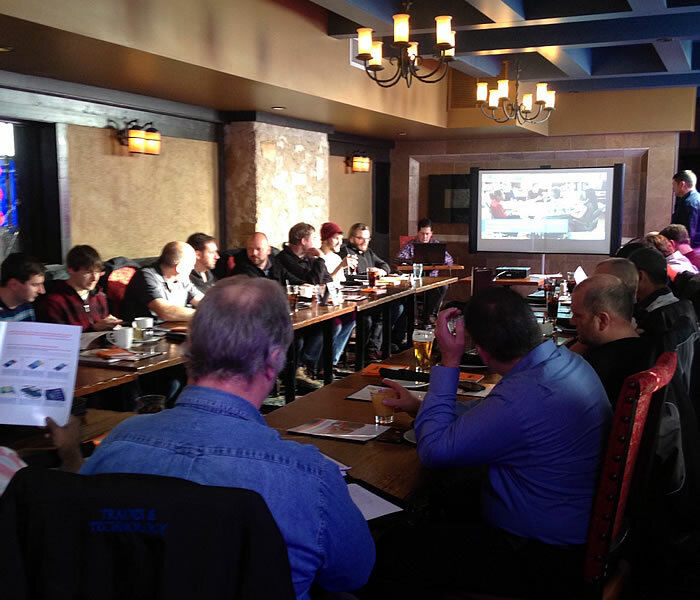 Join us for a live event near you to learn about the most impactful updates included in SOLIDWORKS 2016 and how successful customers are using the new software. Discover the tools that will help you solve complex problems faster and earlier; streamline all parallel design processes; connect electrical and mechanical design; collaborate across multiple disciplines; and fast-track designs to manufacturing including 3D printing. The result: you can focus on design, not CAD. 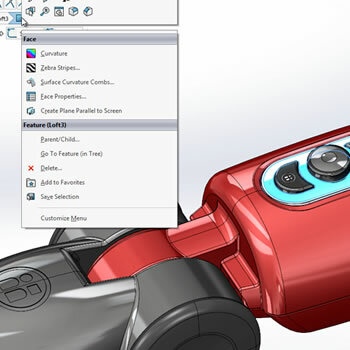 Learn the most impactful updates included in SOLIDWORKS 2016. Gain some insight into the positive changes being experienced with companies who have already upgraded. Takeaway a road map to help you and your organization go through a successful upgrade process, leverage the latest tools available and increase productivity in your organization. See live demonstrations of SOLIDWORKS 2016 and integrated 3D solutions to gain an understanding of how you can make your product design process even more productive. 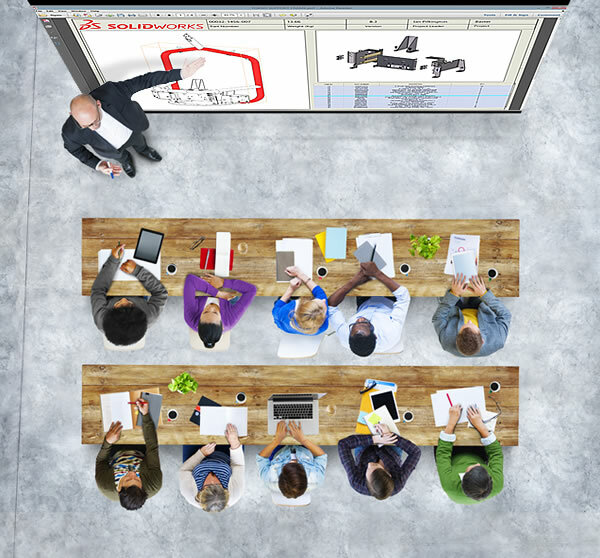 Whether you’re an existing SOLIDWORKS user looking to learn the new features, or someone looking to implement 3D CAD in your business you will gain essential knowledge about SOLIDWORKS 2016 at the event. Our PDM specialists will provide you with direction on the tools and techniques that are available for migrating to SOLIDWORKS 2016 PDM Standard (included with SOLIDWORKS Professional and Premium versions). 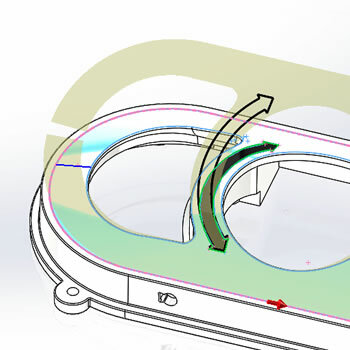 Focus On Design, Not Software: Work smarter and get the CAD system out of your way with fewer "picks and clicks", increased modeling flexibility, a more intuitive interface, and easier access to commands. Solve Complex Problems Quickly: Innovative design simulation makes analysis more efficient to solve complex problems, visualize and verify functionality, and find potential errors before they occur. Fast-Track Your Designs Through Manufacturing: Create more detailed outputs for manufacturing and shorten product development to manufacture while you save time and reduce errors. 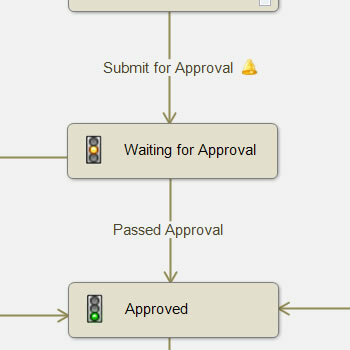 Streamline Your Parallel Design Process: Communicate, collaborate, and work concurrently across teams, disciplines, customers, and vendors with mechatronic design, concurrent design, and streamlined electrical/mechanical design.